BLOWOUT SALE! B.C. 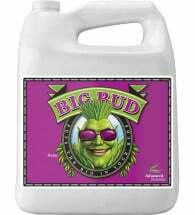 Hydroponic Nutrients bring a balance of plant nutrition in proper form, assuring matchless growth and maximum yield. As well, minimal pH drift is assured, eliminating the need for constant adjustments. 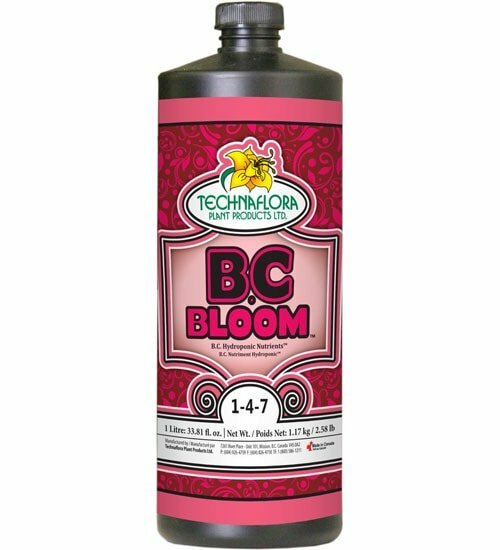 Growers can also greatly reduce cleaning time and expenditure, as Technaflora’s B.C. Hydroponic Nutrients allow only minimal salt build-up. 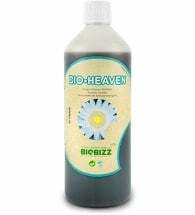 This remarkable three-part fertilizer is easy to mix and control, with simple instructions printed on every label. Technaflora BC Bloom is a liquid fertilizer blend, which when used in conjunction with “B.C. 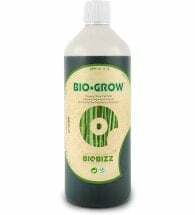 Boost,” will provide essential elements to stimulate flower development and enhance reproductive growth. 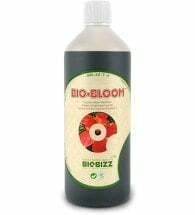 Flowering: Use 1 tsp B.C. Boost and 1 tsp B.C. Bloom per gallon of water. Always add B.C. Boost first.